Offering a pleasing street appeal and located in the highly sought after Lakewood Estate, this four bedroom home with additional study is a perfect opportunity for any person keen to live in the area. As you step inside the home, you will be impressed with the overall condition of the home and the space on offer. The many features include a pool room, spacious meals/family room, a well-appointed kitchen, downstairs powder room and study. Upstairs offers a main bathroom that would be shared with housemate. You will also have your own private bedroom with built in robes. We have 100Mbps Unlimited NBN Internet and each room has its own network port as well as home wireless. Further extras include ducted heating, Evaporative cooling, and a large backyard where you will be able to spend your time relaxing. I maintain the backyard, unless you are keen on gardening. I have one well trained puppy dog that does not get on well with other animals especially cats. So sorry NO PETS. Topped off with a peaceful quiet court location and in walking distance to Knox City shopping center and bus stops and the local lake. The lake is just around the corner should you wish to go jogging or bike riding. 2 year old house in new estate with a great park literally across the road. The neighbourhood is quiet and friendly and there is an IGA supermarket about 4-5 minutes walk in the estate. The age demographic is currently 50+ but we are all easy going, friendly and respectful people so younger people may also enjoy the place. 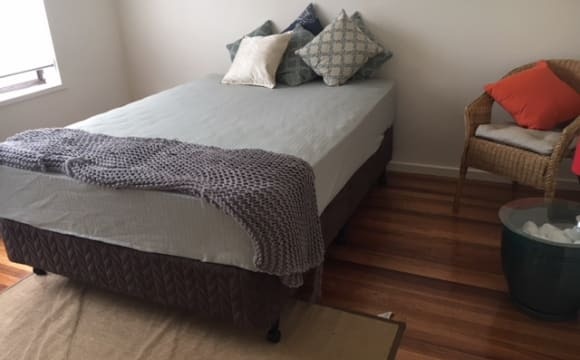 Large bedroom with shared bathroom and large lounge room downstairs (for 2 bedrooms), upstairs theatre room for the 2 original residents (but can be used by all if not otherwise in use or you happen to want to watch the same thing) and a large airy kitchen shared by all. All laundry facilities are also shared. 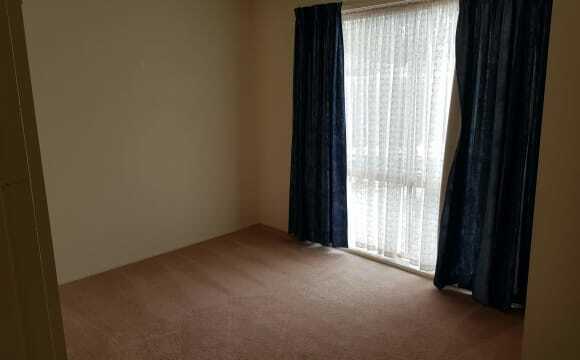 Room is unfurnished but we are happy to furnish if requested to. Full reverse cycle air conditioner ducted heating/cooling. NBN 100/40 unlimited internet included with wired connections and access points for wireless throughout the house. There is an el-fresco area out back with a built-in BBQ for any/all to use. The only thing we ask is that the rooms are kept clean and privacy is respected. This is a really nice house with a big backyard with lots of trees and quiet neighbourhood. House equipped with all appliances and modern furniture. 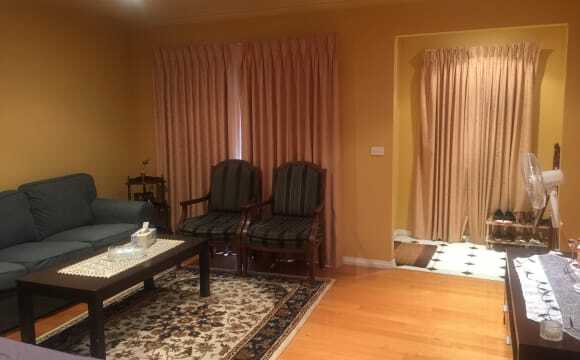 Free internet near to Knox and stud park shopping complex and 10 minutes drive to universities. 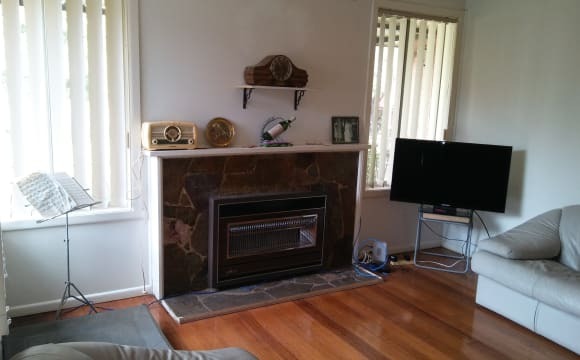 beautifull 3 bedroom home with maintained gardens, floorboard througout, except main lounge. One lounge will be yours to your self. Huge garage for storage. I dont have internet connected as i use prepaid. 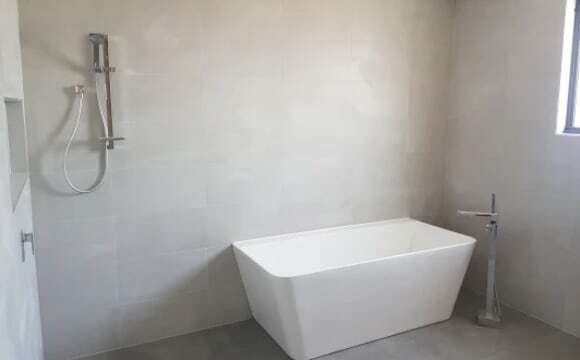 5 bedrooms double story house, newly renovated, bus stop just next door.convenience location 1.7km to westfield Knox shopping center. Room is $175/week including bills, this is a very bigroom ,minimum 3 months stay,4 weeks bond and 2 weeks rent require before moving in. No pets,no drugs,no couple. No time waster please. FAQ: How many people live there ? Maximum will be 5 people. Who living there? Majority tenant are males age between 23-50 . Room 1 - a/c and heater in room, shared toilet and bathroom. 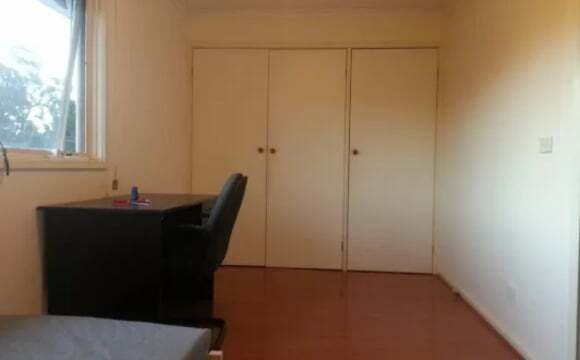 Room size approximately 2.5m by 3.5m Close to Westfield Knox shopping shopping centre, Swinburne Uni Wantirna campus. Buses straight to Swinburne Uni, Knox shopping centre. 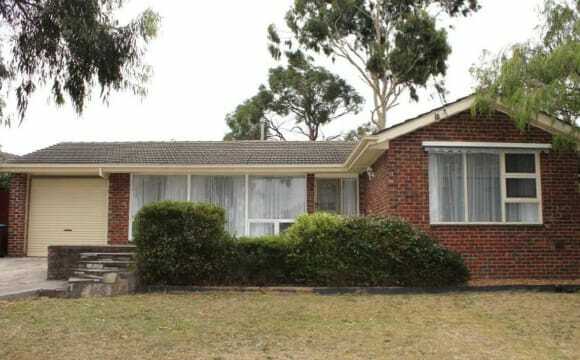 Short drive to Glen Waverley station and close to eastlink. Common area fully furnished, will also be cleaned every fortnight, lawns will be maintained. All bills are included in rent. X2 off street parking available. Shared house with owner in a single storey, newly furnished 3 bedrooms townhouse situated in the Sovereign Manors Estate. Spacious living area with adjoining dining/meals area which leads out to a beautiful courtyard. 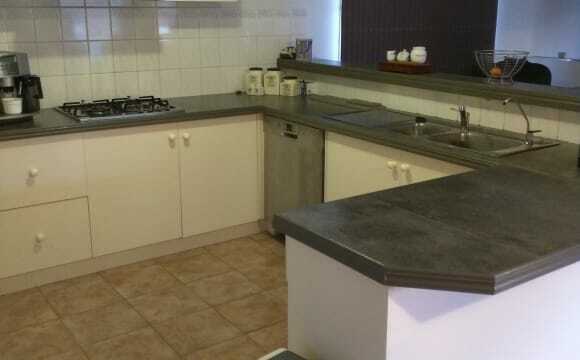 The kitchen has stainless steel gas cooking and a dishwasher, with ample storage space. Laundry machine and dryer is also available for sharing. The room includes a new double bed, with built in wardrobe. Separate toilet and bathroom for sharing directly opposite the room. Additional features include ducted heating, evaporative cooling and a double lock up garage with internal access. Access to the exclusive recreational facilities including a swimming pool, spa, gymnasium, sauna, steam room and barbecue just 1 min walk from the house. Included: Electricity, Gas and, Water bill. WIFI internet and HomeTV. Garage parking. 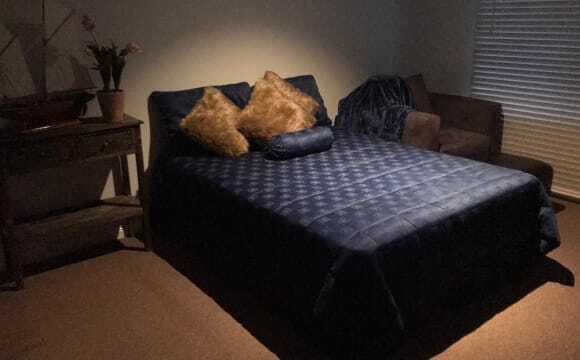 Bus stop one minute walk Knox shopping center 10min drive Stud Park shopping centre 5 min drive Upper/ Ferntree Gully Train Station 10min drive 35km from Melbourne CBD accessible from both M1 and M3 motorways. 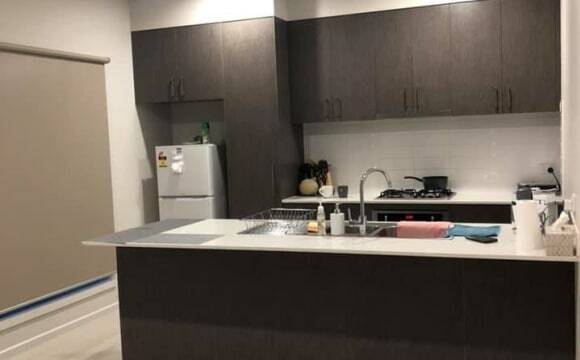 Two private rooms in a 4-bedroom house, sharing with another 2 friendly housemates in their 20s&amp;30s; Close to shops, bus stops, parks; Shared bathroom Newly renovated kitchen with modern appliances; Fully furnished room, move in with your luggage only; Telstra unlimited internet; Looking for mature housemates in their20s-30s, currently working or studying; we would like to keep the house quiet, relaxing and clean, so we prefer not to bring over many friends, not to have parties in the house. Brand new spacious double storey house in a friendly neighbourhood with living areas on the ground floor as well as upstairs. A backyard that is great for a BBQ or a few drinks on a nice afternoon. We have the house professionally cleaned weekly. Refrigerated ducted air conditioning. The standard Netflix, Stan combo, multiple toilets/showers. Fully Furnished house apart from the room available itself. 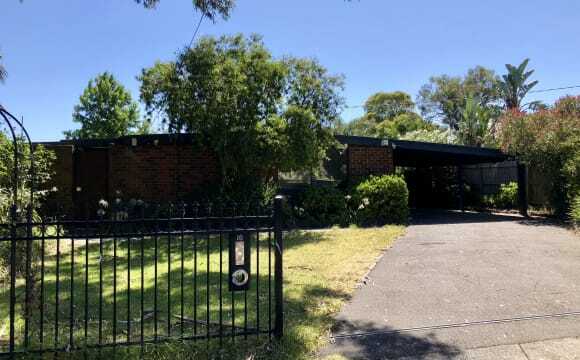 The house is located near to a small shopping strip with a small supermarket as well as 4 different take away food stores and a gym, 300m to the Eastlink bike track, 5 minute drive to Knox city shopping centre and the Glen Shopping Centre. 1 minute drive to Eastlink freeway, 5 minutes to Glen waverley train station. 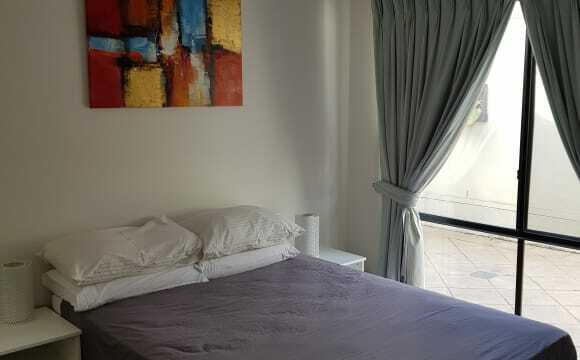 House is fully furnished, and bedroom furniture (bed, manchester, desk, chair) is also provided. Unlimited 100Mb/s NBN and central heating in every room. Common area (Kitchen, Living Room, Laundry) are fully kitted, Living room has Fetch TV and Netflix Setup. House is cleaned professionally, which with Internet is included in your rent! Located on Milbrey Close, just off the Eastlink High Street Road exit, it is close driving distance to Glen,Knox,Monash and Swinburne. Walking distance from local shops, GYM, beautiful parks and cycling routes. Also just a step away from a bus stop to Monash University Clayton, Swinburne University Wantirna, The Glen Shopping Centre and Knox Westfield Shopping Centre (all on the one bus line! 737). It's the perfect location for students! Currently living with nursing, game design and fashion design student, we are all friendly and tidy people look forward to finding a new housemate! It's 5 minutes walk to Stud Park Shopping Centre, where you will find varieties of wonderful Restaurants and Cafes. Public transformation are mainly buses with the closest train station to Ferntree gully. Monash University is about 5 to 10 minutes drive and churches and schools nearby. A very peaceful neighborhood, with lots of parks to go to for walks, picnics or runs. The house has been updated and is reasonably spacious. It has a well manicured front lawn and back garden where you can have BBQ's and sit around. 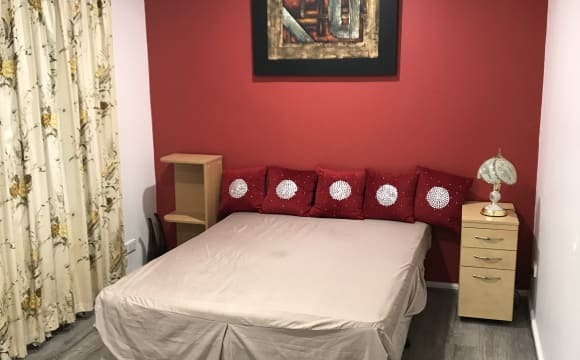 The bedroom for rent is ready for move in as it is fully furnished with a quuen bed, TV with Chromecast including Netflix, and spacious drawers and cupboards. A very neat and tidy home, well lit and available now for viewing at anytime. 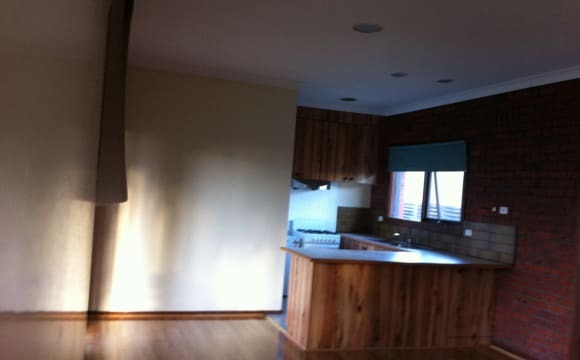 Large, furnished house, 2 living areas, decent sized kitchen with gas cook tops. Central heating and cooling. Quiet location, easy access to main roads. Living with 1 couple and 1 female (bathroom/toilet shared with female) Bedroom available is big enough for queen bed. Built in wardrobe. Looking for a mature, reliable and relaxed housemate to join us.